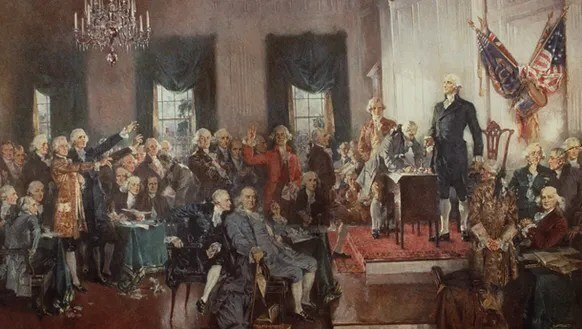 More evidence of the American Legislative Executive Council’s influence in state legislatures: Did NC legislators rewrite US history? Happy Bastille Day! Vive la Revolution!